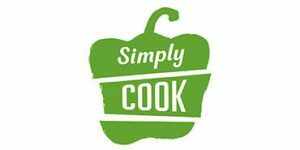 SimplyCook is a recipe box delivery service designed for home cooks who like to do grocery shopping themselves but want to try out something new and make their meals a bit more special. It provides gorgeous 20-minute recipes and flavor blends that elevate the taste of every dish. Every SimplyCook recipe calls for only 4-6 ingredients and you get to save cash by buying the ingredients yourself, using the shopping list provided by the service. So, how much does SimplyCook cost? Here is a full overview of the prices. 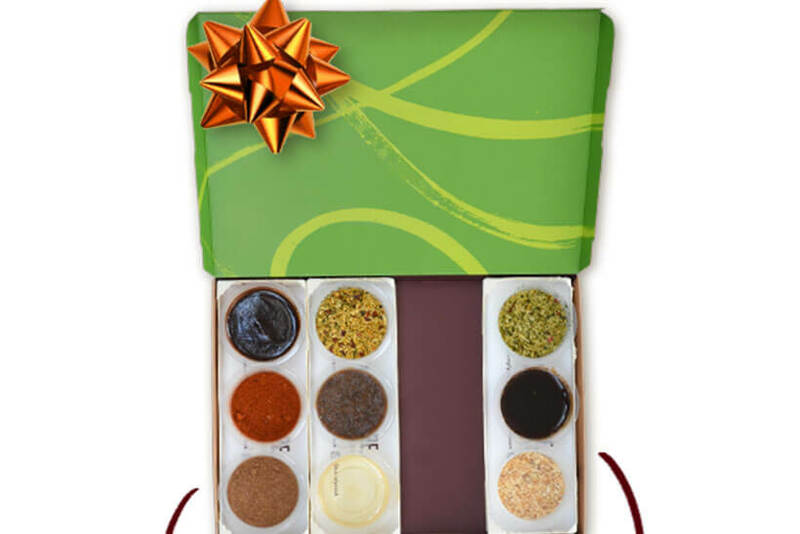 Every box you receive contains 4 recipes for 2-4 people. The price is the same no matter which box you choose – £9.99 per box. The service delivers throughout the UK and shipping is free on all boxes, for all locations. Since you are the one doing the shopping, the final price per meal may vary. However, just so you know what to expect, we will do a simple calculation and tell you the approximate price of SimplyCook meals. First, you pay £9.99 per box, that is, around £2.5 per recipe for 2-4 people or between £0.6 and £1.25 per serving. The recipes do not require anything fancy but call for ordinary, everyday ingredients. They never include more than 6 items, so the total price is usually £3 to £6 per serving. Keep in mind that this is just a rough approximation, so you may end up spending a bit more or less. You can also purchase SimplyCook subscriptions for your friends and family. You can opt for the 3-month, 6-month or 12-month gift subscription. The 3-month gift subscription costs £27. The 6-month subscription costs £54. The price of the 12-month subscription is £108. We can conclude that cooking with SimplyCook costs less than it would with some of the other popular recipe box services. You can search for bargains yourself and get a restaurant-grade meal that takes only 15-20 minutes to make for as little as £3 per person. Plus, you get to enrich your meals with the flavors of herb and spice blends, culinary pastes, rubs, infused oils, and other flavor blends handcrafted by a professional chef. Therefore, SimplyCook comes at a rather low price considering the dining pleasure it brings.